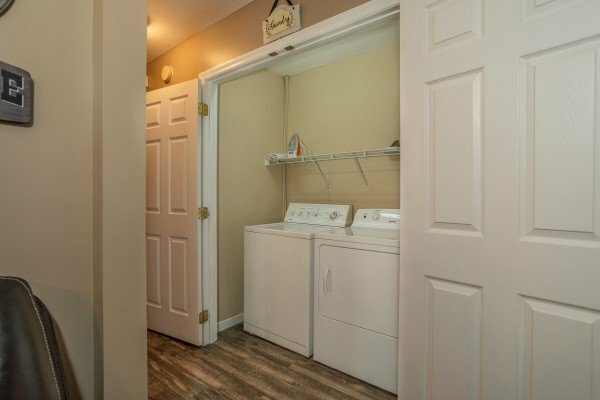 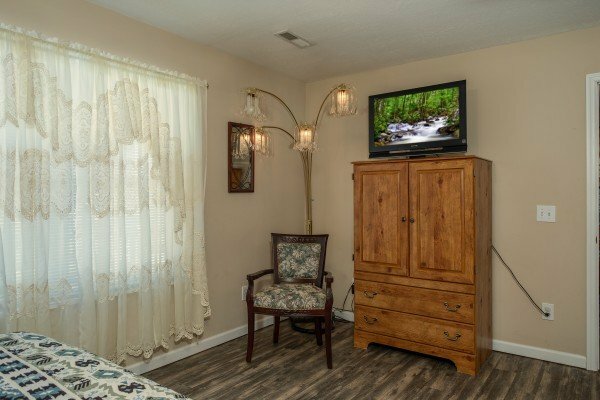 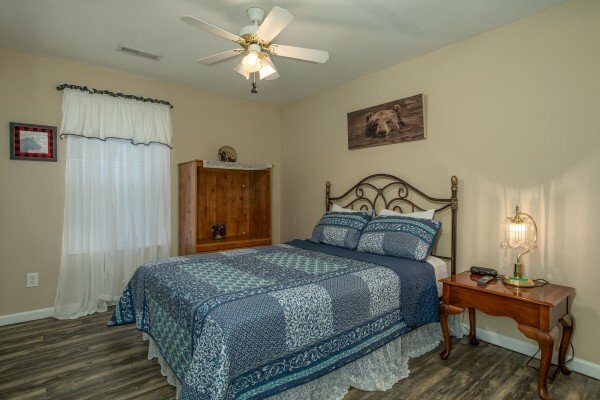 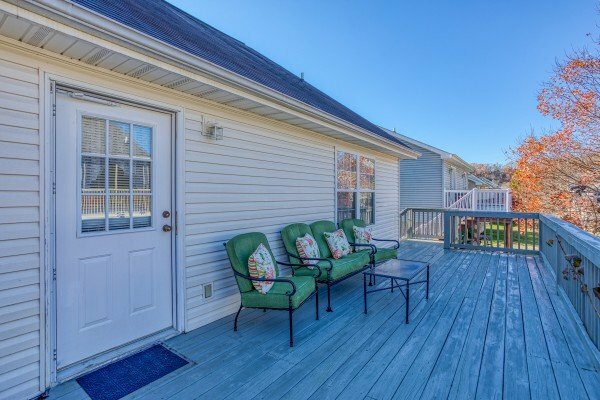 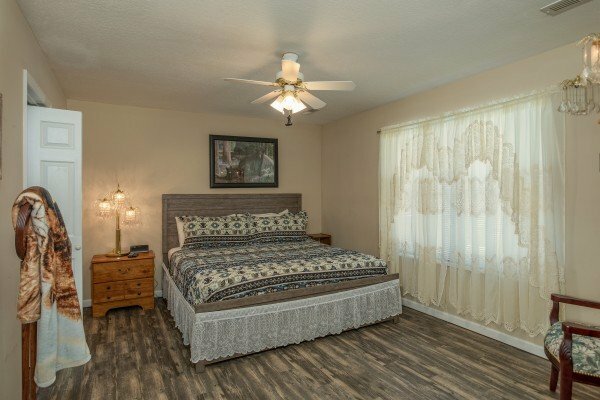 Pigeon Forge's PEACE AT THE RIVER offers guests a comfortable home in a convenient location! 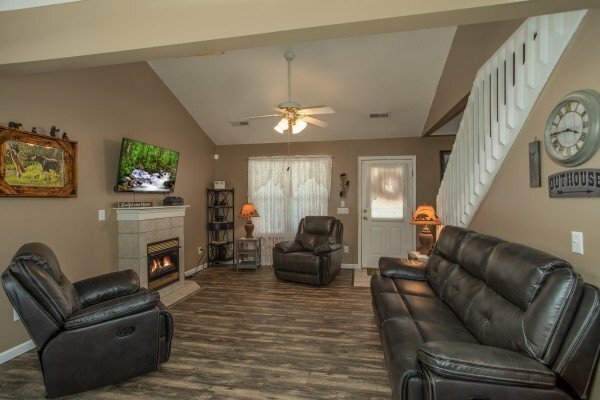 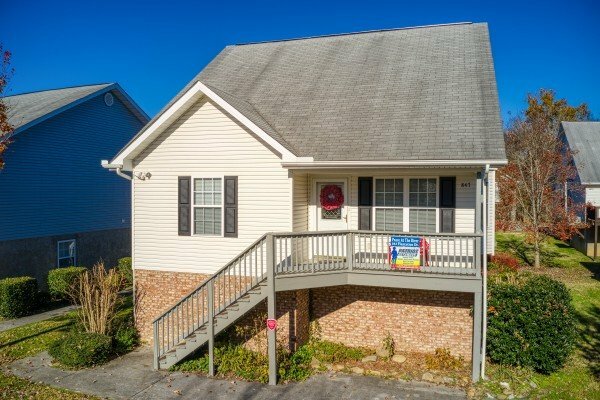 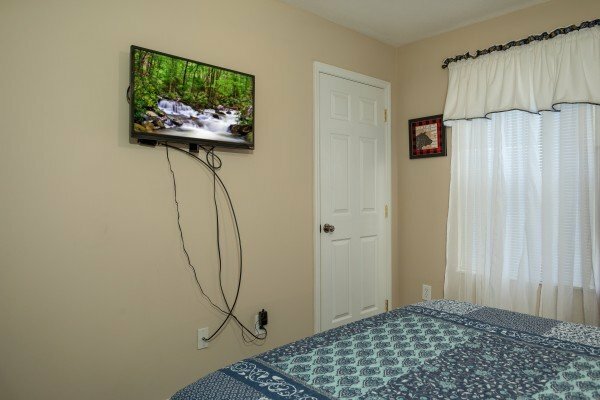 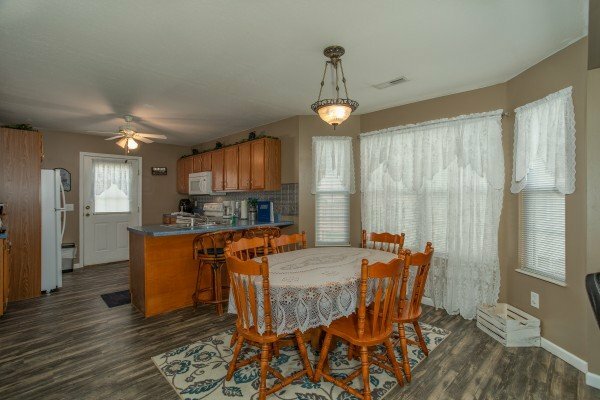 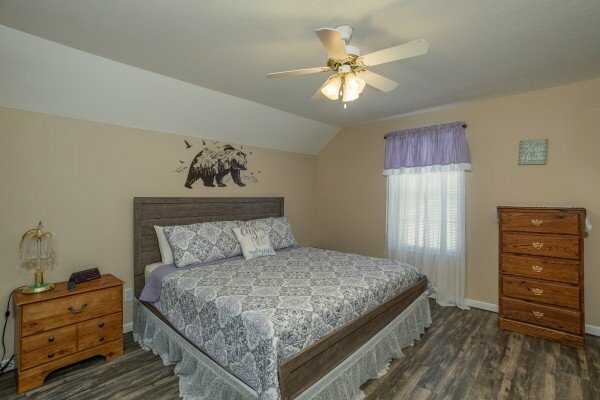 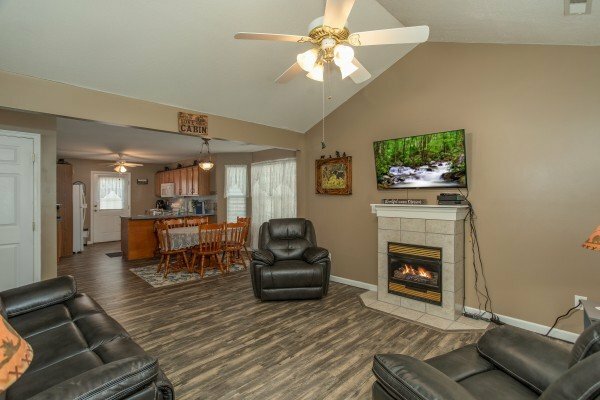 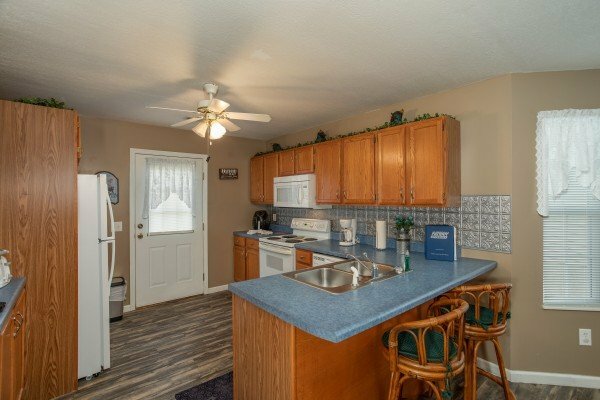 Located less than one mile from the heart of Pigeon Forge, and accessed without any steep mountain roads, you'll find PEACE AT THE RIVER when you stay at this charming 3 bedroom 3 bath mountain home. 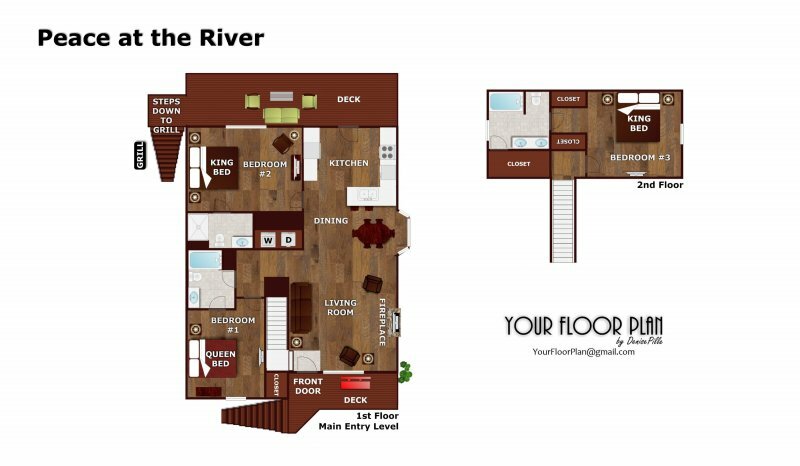 Two levels of elevated living will take your vacation to new heights! 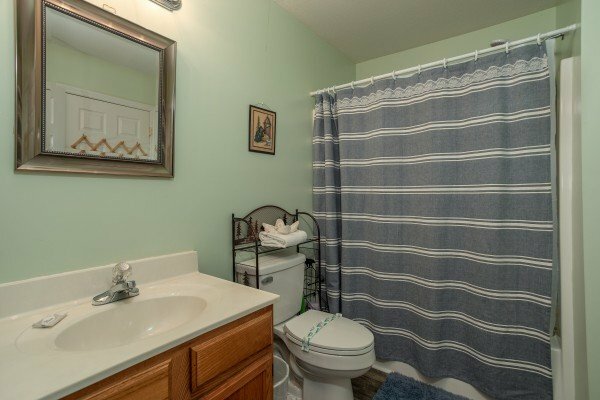 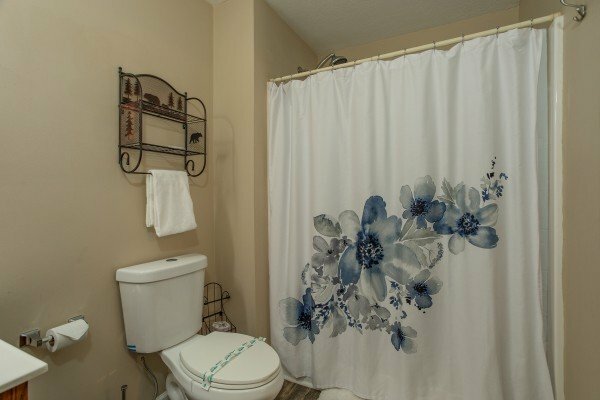 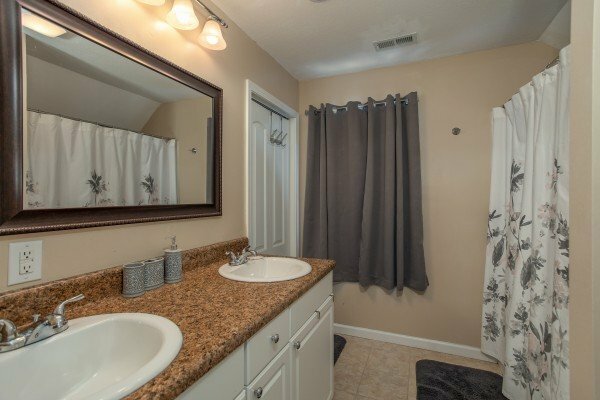 Each of the home's 3 bedrooms include their own attached bath, making PEACE AT THE RIVER comfortable for both couples and families too! 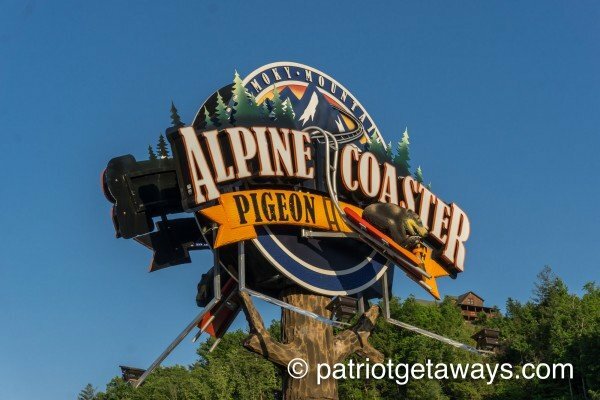 Take in a dinner show, shop, celebrate, and dine-out just up the street from the chalet, or just stop by the grocery. 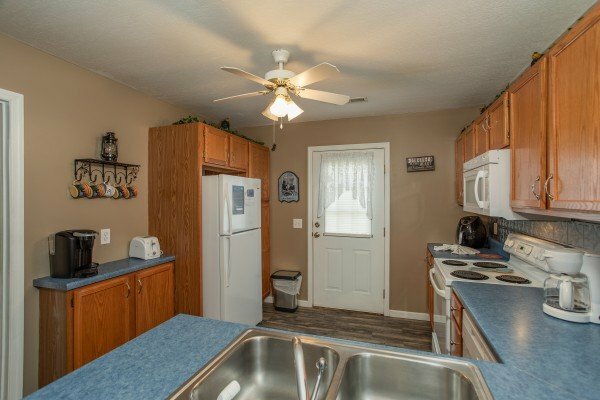 The full kitchen and charcoal grill makes eating-in a breeze. 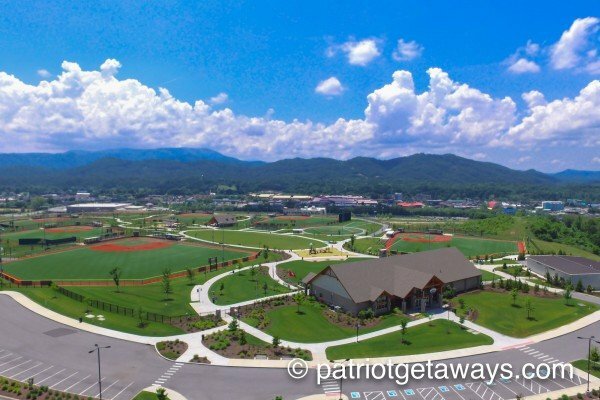 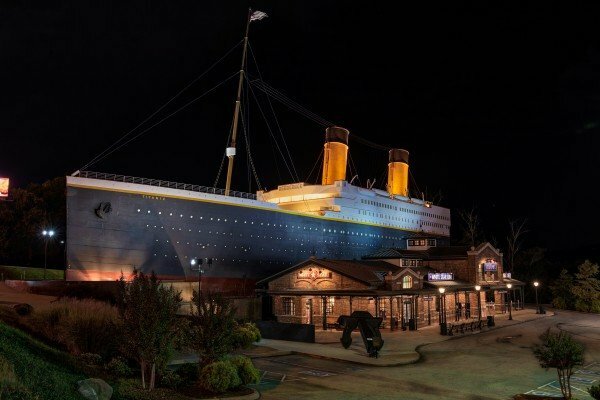 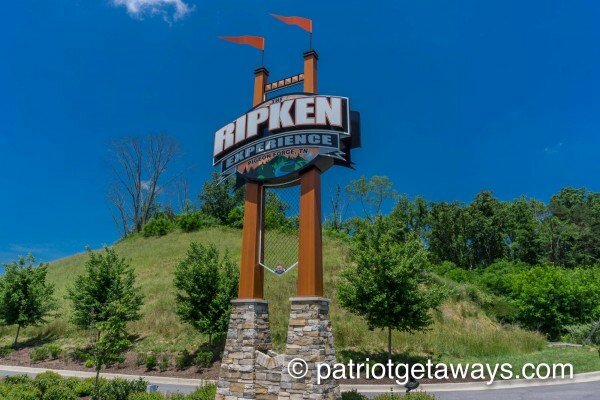 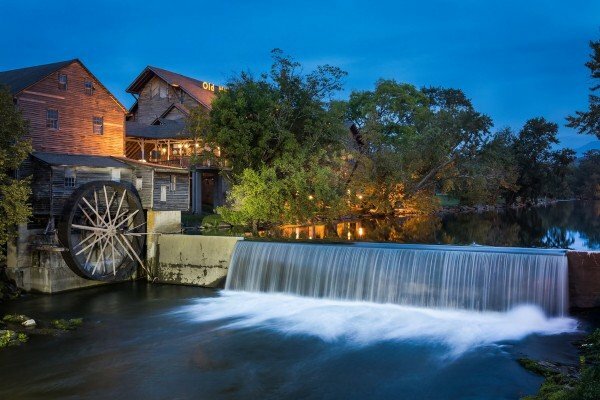 This year, find some peace on your vacation and stay where you play, ski, shop, dine, climb, hike, zipline, go cart, or anything your Pigeon Forge adventure includes. 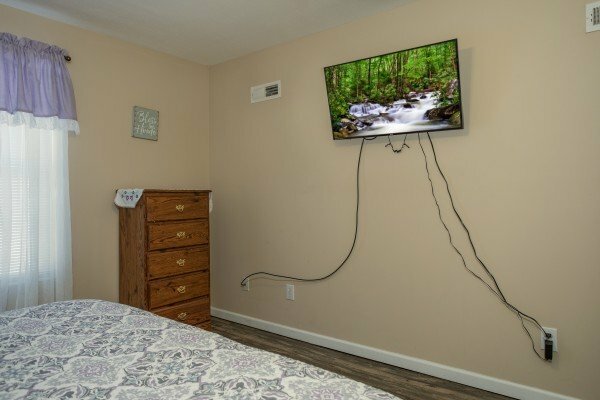 You'll find PEACE AT THE RIVER just down the street!